Farrah Abraham's mom Debra Danielsen took her turn on Santa's lap at her local Bass Pro Shop this weekend as she revealed a rather unusual request -- and also revealed a lot of leg! Keep reading to watch the video and find out what Debra asked for, and also see how she handled the negativity in the comments section without ever losing her Christmas spirit. Former Teen Mom OG star will be featured on the brand new syndicated CBS daytime talk show Face the Truth on Monday, and it looks like facing the truth was not a pleasant experience for her! Actually, Farrah seems to suggest that she didn't face the truth at all, but instead faced a bunch of hate and degradation from the show's panel of five women co-hosts. Farrah's daughter Sophia agrees on Instagram, and Farrah agrees with her daughter agreeing with her. Farrah Abraham's dad Michael Abraham offers up his response to Farrah's recent arrest, criticism of Farrah's parenting skills, and Debra Danielsen announcing that she plans to hire an attorney to change the custody arrangement with her granddaughter Sophia. Today is former Teen Mom OG star Farrah Abraham's 27th birthday, and she shared a "Happy Birthday" video she received from an unexpected source: her entire family back in Iowa! Also, Farrah and her daughter Sophia have just returned from their extended vacation in Cannes and Dubai and we have Farrah's birthday itinerary for her special day back in the United States! 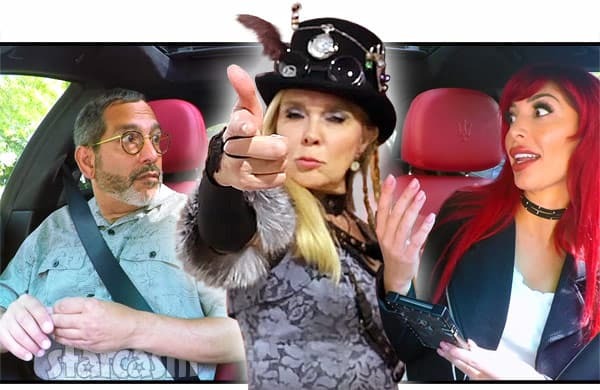 The drama fallout continues after Farrah Abraham's mom Debra "Debz OG" Danielsen invited Jenelle Eason's ex-husband Courtland Rogers to attend her wedding to Dr. David. 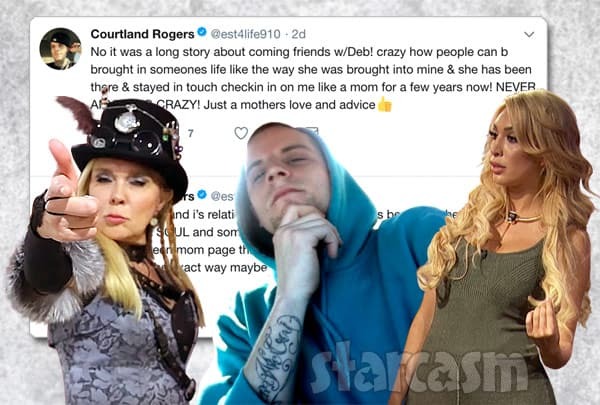 Courtland and his wife Lindsey responded at length after Farrah called Courtland a “habitual criminal” and "unsafe for kids" on the show, and now Courtland is coming for Farrah's dad Michael! And Michael is ready for battle! 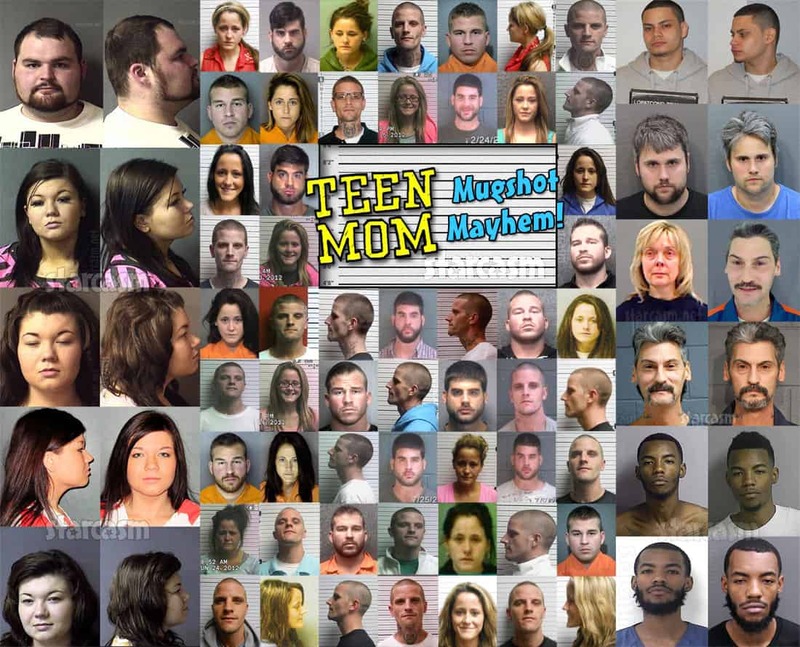 This week's episode of Teen Mom OG featured one of the most surreal scenes in the franchise's history when Farrah Abraham got a text from Jenelle Eason letting her know that Farrah's mom, Debra "Debz OG" Danielsen, had invited Jenelle's ex-husband Courtland Rogers to her wedding. Farrah was upset and did some serious trash talking about "habitual criminal" Courtland to her dad Michael and to Debra. 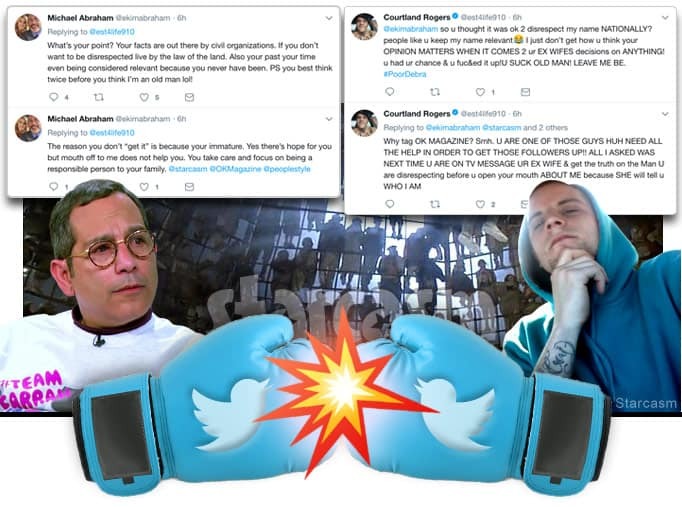 That, in turn, upset Courtland and his wife Lindsey, who both took to Twitter to defend themselves and hurl unpleasantries back at Farrah. 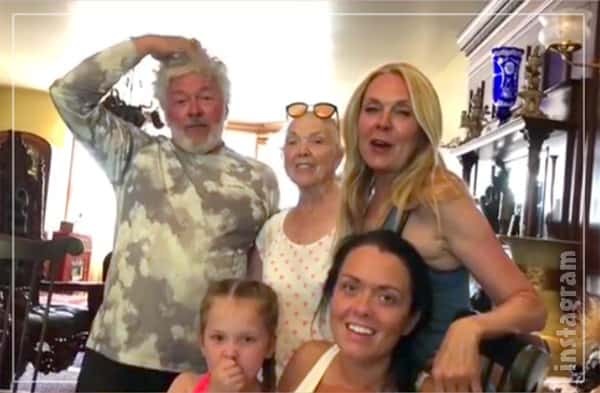 Teen Mom OG star Farrah Abraham and mom Debra Danielsen are reportedly not speaking to each other, and it was recently reported that Debra has yet to film at all for the upcoming season of Teen Mom OG. But, MTV isn't about to miss out on Nebraska's wedding of the year as Debra confirms cameras will be rolling -- and bagpipes will be playing -- when she and fiancé Dr. David Merz tie the knot on November 5!